Geneva, Switzerland, 3 February 2014 – The International Council of Nurses is pleased to announce that Dr Pamela Mitchell and Dr Valerie Ehlers have been named as Associate Editors of the International Nursing Review, the official journal of the International Council of Nurses. 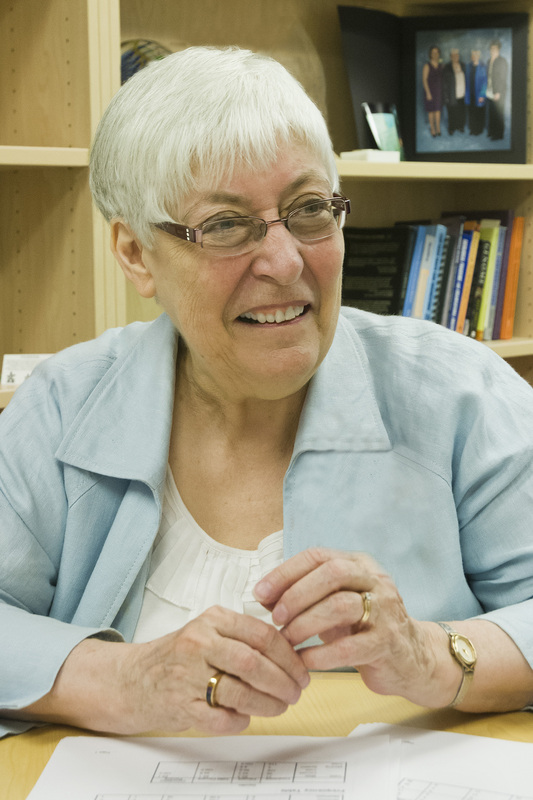 Pamela Mitchell is Professor of Bio-behavioral Nursing and Health Systems, Adjunct Professor, Department of Health Services and founding Director of the Center for Health Sciences Interprofessional Education and Research at the University of Washington. She received a BSN from the University of Washington, an MS with a focus on medical-surgical clinical specialisation from the University of California, San Francisco, and a Ph.D. in Health Care Systems Ecology from the University of Washington. Her research and teaching focus on hospital care delivery systems, effective management of clinical care systems, biobehavioral interventions for patients with acute and chronic cardio-cerebrovascular disease, and outcomes of interprofessional education. She was recently elected to the Washington State Academy of Sciences, and is very well published. Valerie Ehlers, a nurse educator and academic until her retirement from the University of South Africa in December 2013, holds the following degrees: B Soc Sc (Nursing), Honours B Soc Sc (Psychology), BA Cur, Honours BA Cur, MA Cur and D Litt et Phil. She is registered with the South African Nursing Council as a general nurse, midwife, psychiatric nurse, community health nurse. She has worked in the fields of community health, midwifery, orthopaedics and medical-surgical nursing and has presented many conference papers/posters and has been published in many national and international journals and other publications. Dr Ehlers served on the editorial boards of two national and two international journals and reviewed articles for various journals. From 2009 till 2013 she was the executive editor of the Africa Journal of Nursing & Midwifery (AJNM). A highlight was the AJNM’s accreditation as an academic journal by South Africa’s Department of Higher Education and Training in 2008, based on documents compiled by her. She has received the 2012 Women’s Research Leadership Award from the University of South Africa, and the Hall of Fame for Research Excellence in Nursing from the Forum of University Nursing Deans in South Africa in 2011. She is married and the proud mother of two daughters. This entry was posted in News, Nursing and tagged editorial role, professional colleagues by Leslie. Bookmark the permalink. Congratulations to these fine nurse leaders and editors.